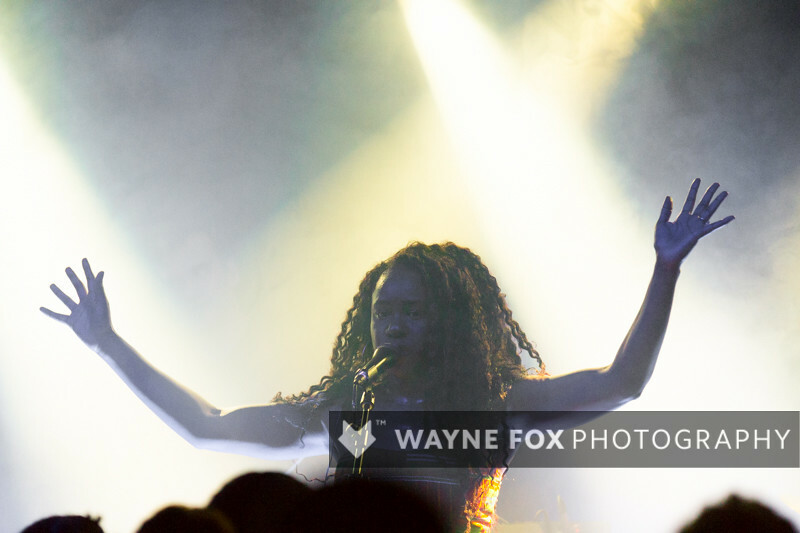 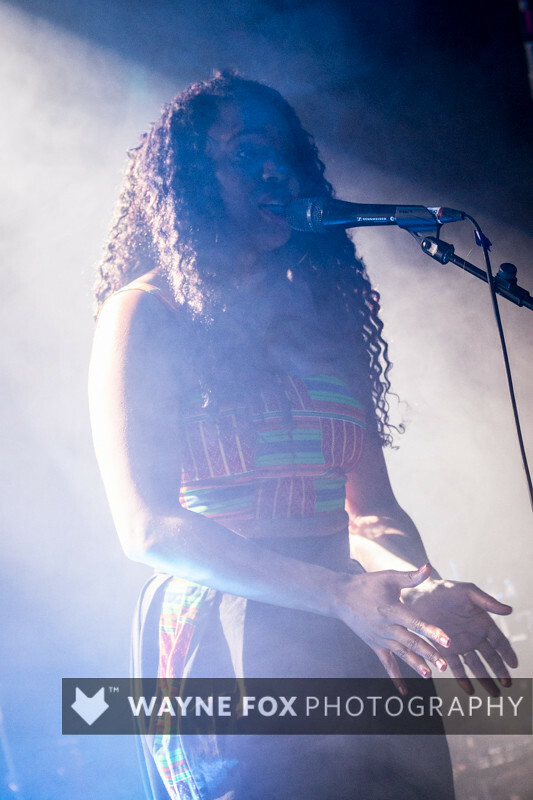 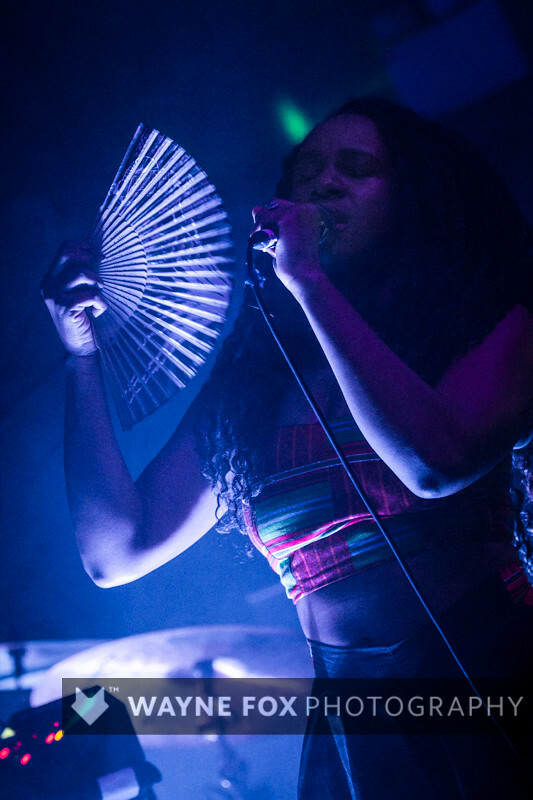 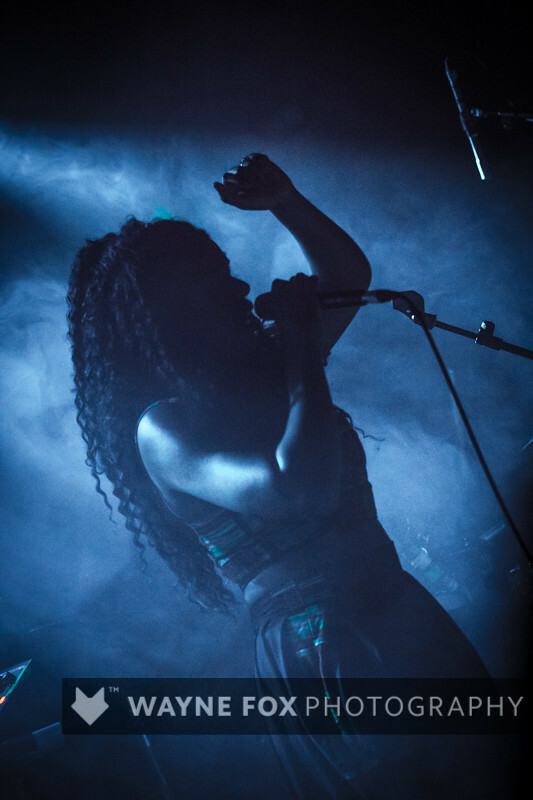 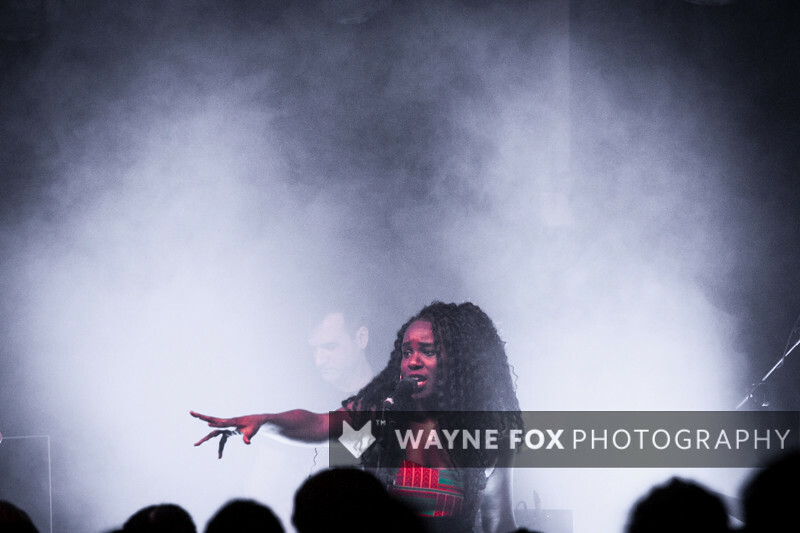 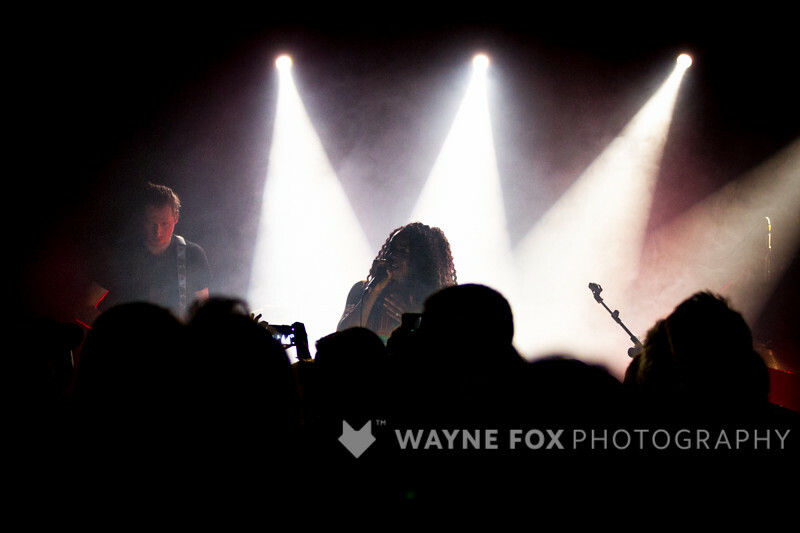 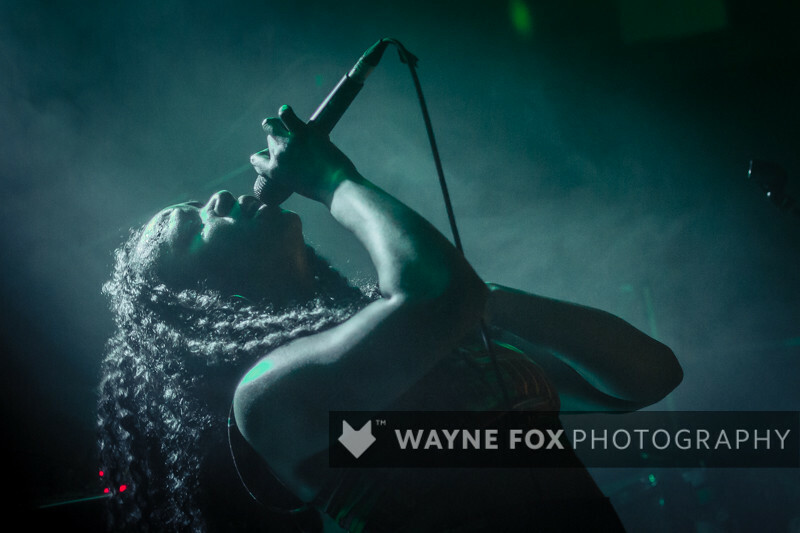 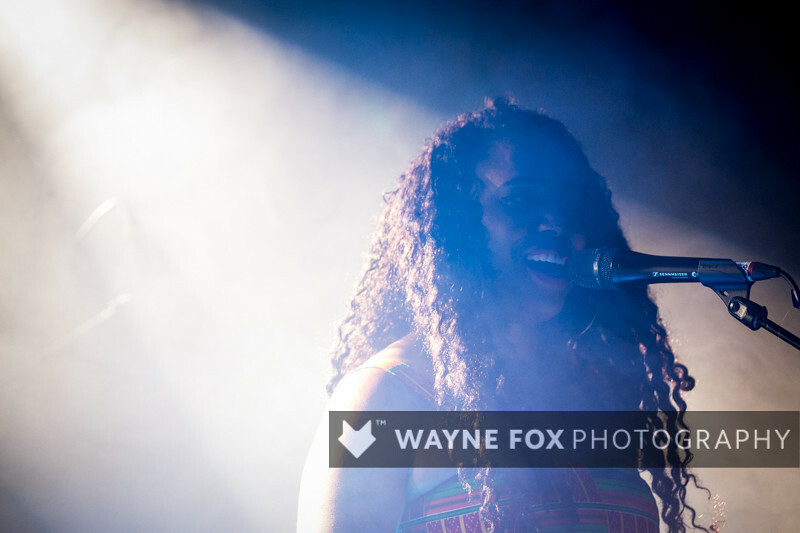 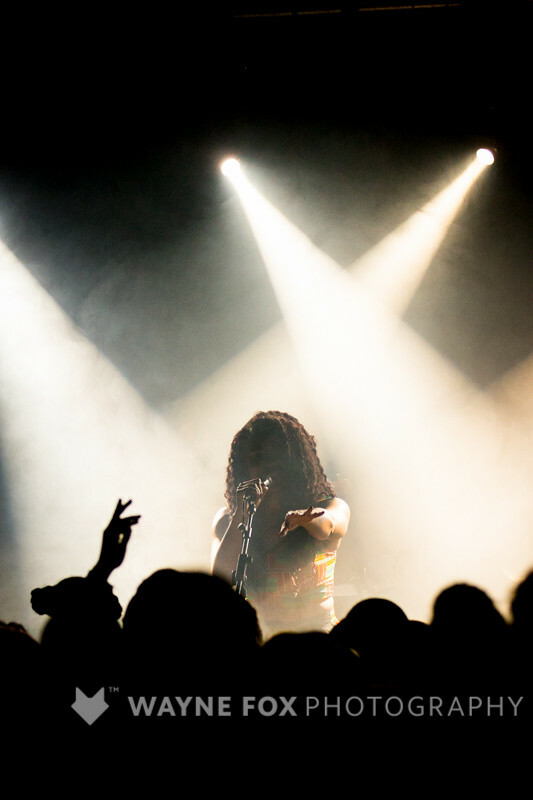 NAO in concert, The O2 Institute, Birmingham, Britain – 20 April 2016. 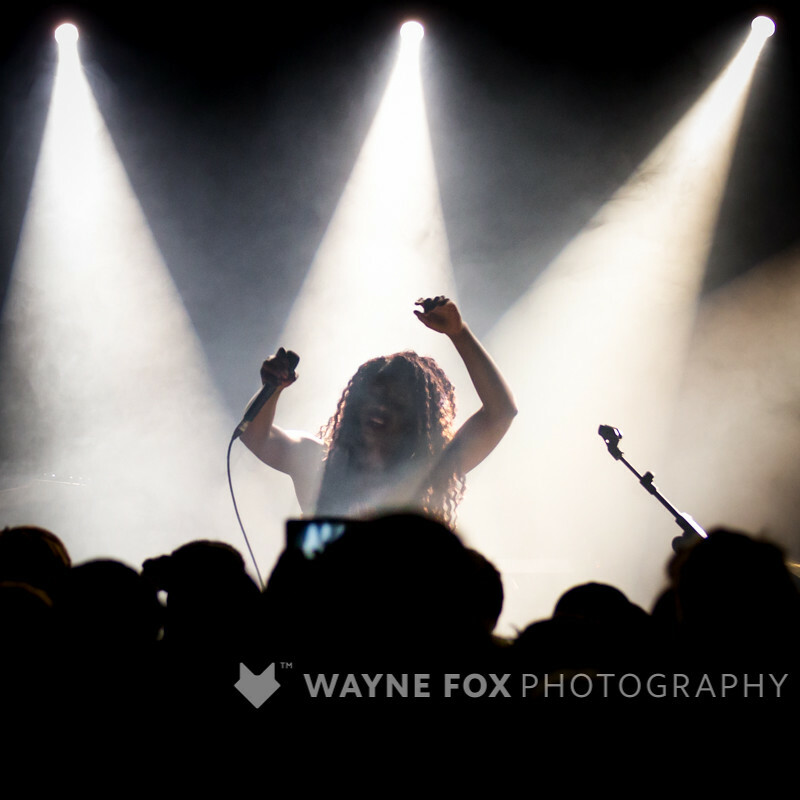 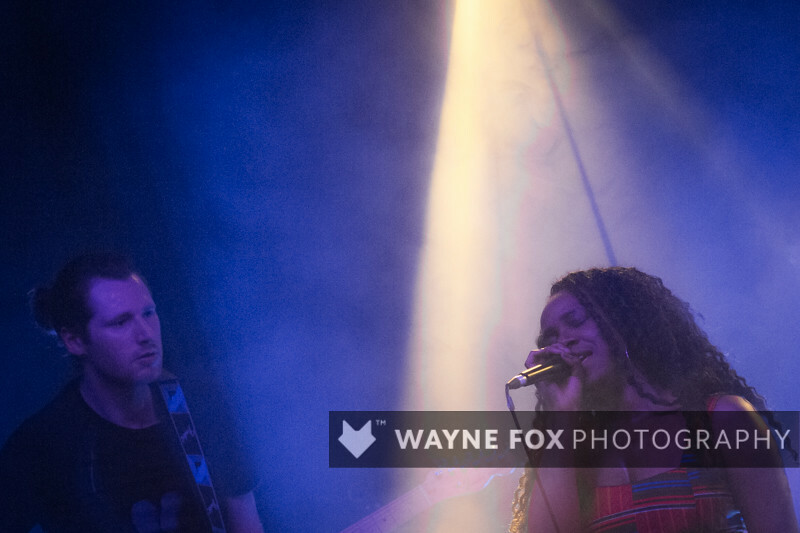 © 2016 www.waynefoxphotography.com All Rights Reserved. 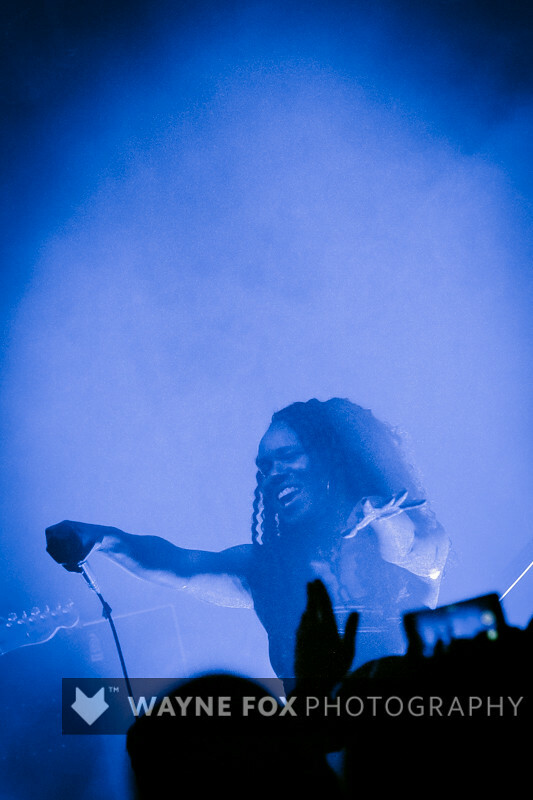 A Guy Called Gerald in concert, The Hare and Hounds, Birmingham, Britain – 09 April 2016. 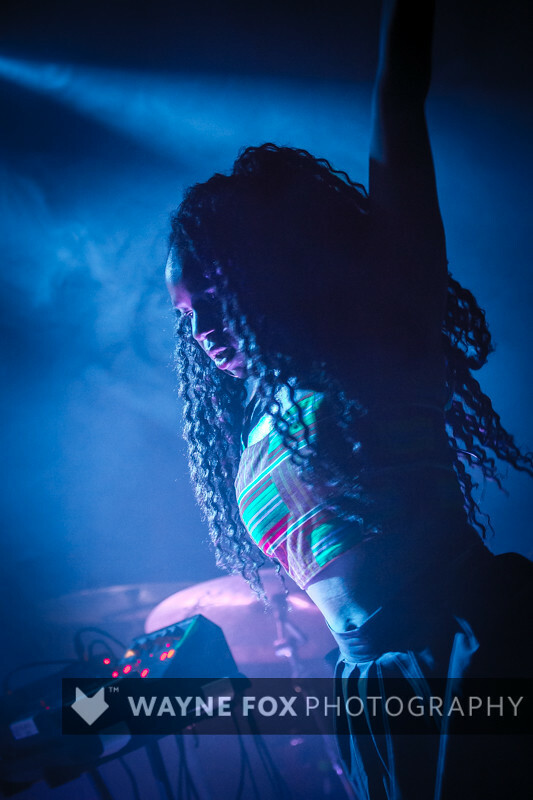 Joe Goddard (Hot Chip / The 2 Bears) in concert, The Hare And Hounds, Birmingham, Britain – 01 May 2016.